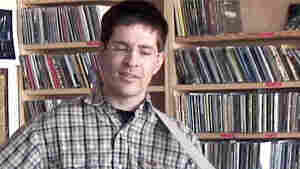 January 7, 2009  Woven Hand's David Eugene Edwards went solo at Bob Boilen's desk with his mandolin-banjo hybrid, a unique instrument made in 1887 by luthier August Pollman. He performs his fiery Americana. December 30, 2008  He should be a name everyone knows by now. 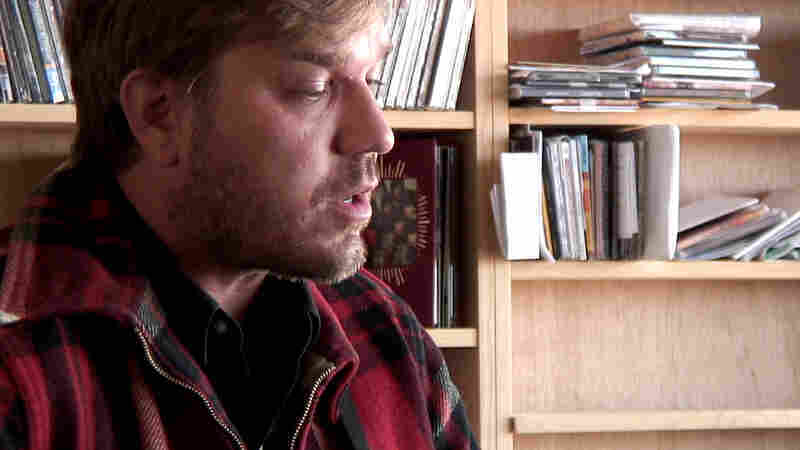 Instead, troubadour David Dondero returned to NPR having slept the night before in his car. 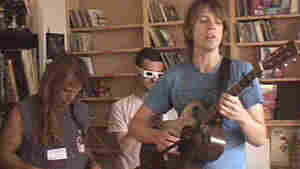 November 14, 2008  We've come up with many excuses to have artists play Tiny Desk Concerts. Usually, it's just an opportunity to bring in artists who haven't gotten as much of our attention as we'd like to give them. November 7, 2008  Jim White grew up in a deeply Pentecostal community and fell in love with the white gospel music he heard. 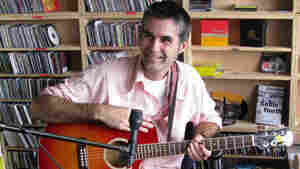 But from there, White took a surprising path to becoming a full-time musician. October 20, 2008  Dr. Dog isn't an obvious choice for one of NPR Music's Tiny Desk Concerts. The band's music can be pretty chaotic — loud and rumbling, with multiple instruments fighting to be heard. October 8, 2008  Kurt Wagner writes and sings beautiful songs with Lambchop, a hefty ensemble with a calm, restrained sound. When Wagner visited us, he came alone, with just a guitar and a good-natured sense of humor. 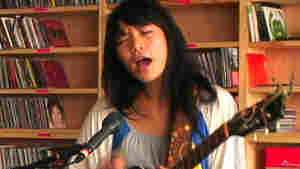 September 4, 2008  Thao Nguyen makes captivating music. Her songs are raw and infectious, her voice has a distinctive swagger, and she's a nimble guitarist. She stopped by NPR's offices to give an intimate performance. July 10, 2008  Sera Cahoone got her start playing drums for a few widely adored bands in the Pacific Northwest. But her self-titled, self-released 2006 album marked her as a fully formed talent. June 25, 2008  The music of Sam Phillips unfolds like perfect, miniature pop dramas. 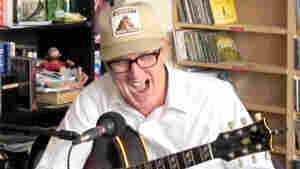 On this Tiny Desk performance, recorded at the desk of All Songs Considered host Bob Boilen, Phillips performs four songs. 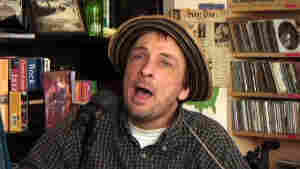 June 5, 2008  Athens, Ga., songwriter Vic Chesnutt is on tour in support of his latest album, North Star Deserter. 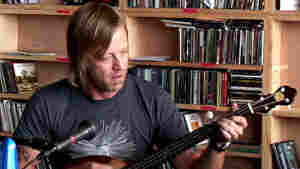 In Washington, D.C., for a concert at the Black Cat, he stopped by NPR to perform live. April 22, 2008  Oregon-based folksinger Laura Gibson was a good sport when we invited her to play a mini-concert for us at the desk of All Songs Considered host Bob Boilen.